Production has wrapped on a new 14 part TV series that I scored. Canadian Made was created by Kevin McMahon and Primitive Features and will broadcast on Friday nights at 8pm on History Television starting June 1. 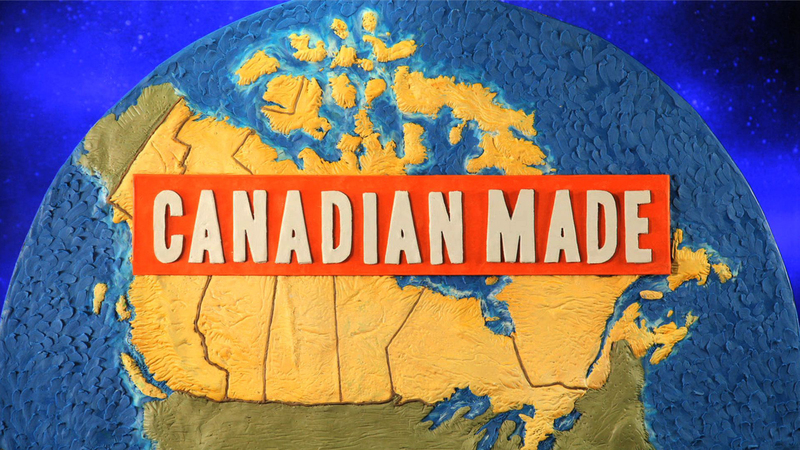 It’s an entertaining look at great Canadian inventions over the years, and hilariously narrated by Rick Miller. My favorite episode explores the ground breaking musical instruments invented by the under appreciated genius Hugh Le Caine.